Loader: PEA-1,0. Tractor: T-180G. Excavator: EO-2628. Graders: DZ-140, DZ-98, DZ-180. Scraper: MOAZ-6014. 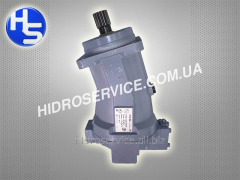 Cars: The BelAZ - 75406, 75481, MAZ-5516. 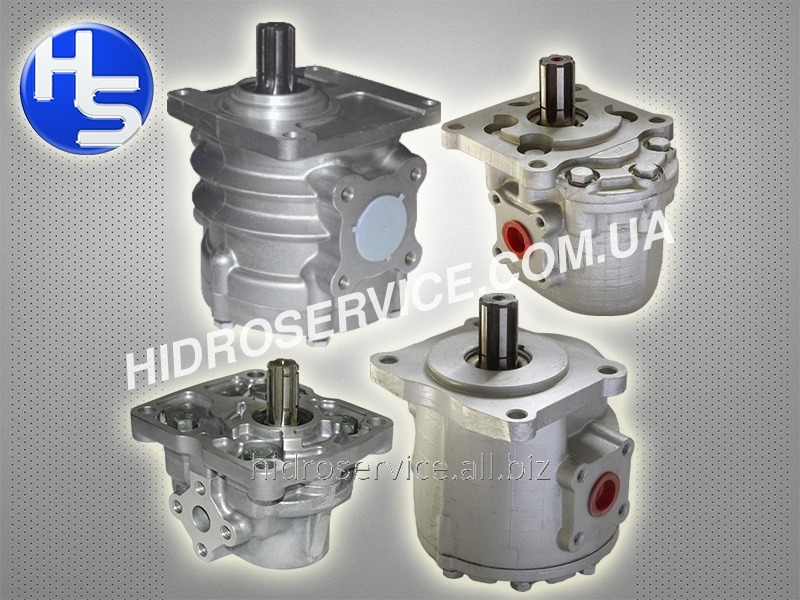 Main direction of our activity production and sale of hydraulic knots, such as hydraulic cylinders piston and telescopic, hydrodistributors monoblock and section, hydraulic pumps and hydromotors aksialno piston, pumps gear, hydrowheels (pumps batchers). 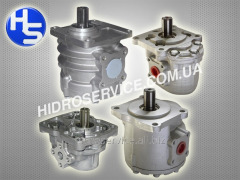 Also we make capital repairs of hydraulics of the majority of the Russian and foreign производителеéBosch-RexRoth,Linde,Kayaba,Liebherr,Hydromatik,Caterpillar,Komatsu, JCB, Hitachi, etc. 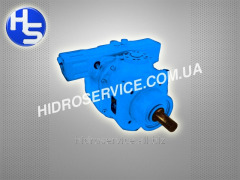 Unbelievable price on Pumps hydraulic NSh50U-3. 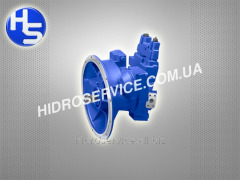 in Melitopol (Ukraine) company Gidroservis-M, OOO.